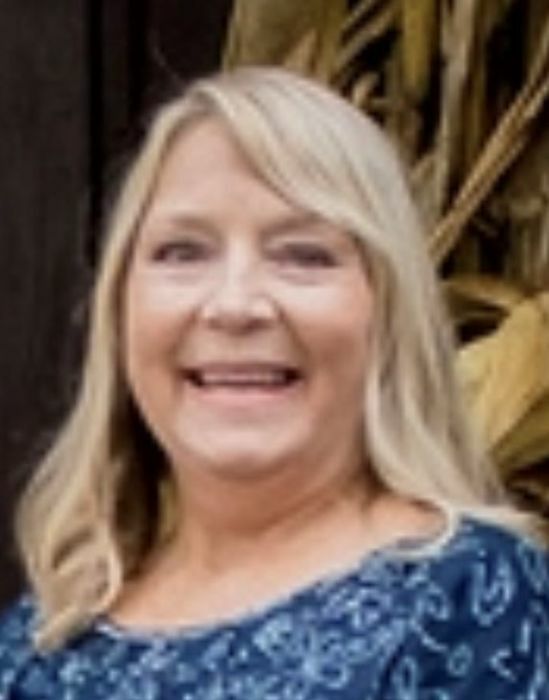 Wynantskill - Suzanne J. Hoffmann, 57, of Main Avenue died suddenly Wednesday, November 28, 2018, at her residence. Born in Troy, she was daughter of Patricia Palmer Hoffmann of West Sand Lake and the late Arthur H. Hoffmann. She had resided in Wynantskill for several years and was the floating property manager for American Housing Management Company in Troy. In her spare time Suzanne enjoyed bowling, reading and creating artistic treasures. She loved spending time with her daughters, mother, siblings, and especially her grandchildren. Being with family is what Suzanne lived for. Suzanne is survived by her mother, her two daughters, Kara (Pablo) Rivera and Drieux (Eric) Miller; three grandchildren, Traigh, Arica and Evelyn; her siblings, Arthur P. Hoffmann, Cheryl (William) Hoffmann-Bray, Nancy Hoffmann, Tina (Michael) Hoffmann-Moss and Kristi (Adam) Mason; and several nieces and nephews. She was predeceased by her sister, Donna Hoffmann. Relatives and friends may call at the Bryce Funeral Home, Inc. 276 Pawling Avenue Troy on Monday December 3 between 5pm and 7pm. Funeral service will be held immediately thereafter at the funeral home. Interment will be in Elmwood Hill Cemetery, Troy, N.Y.